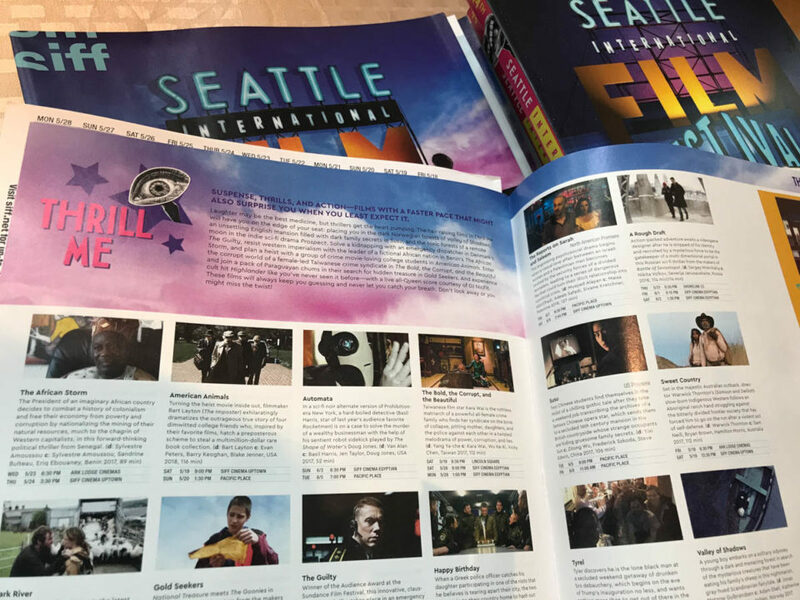 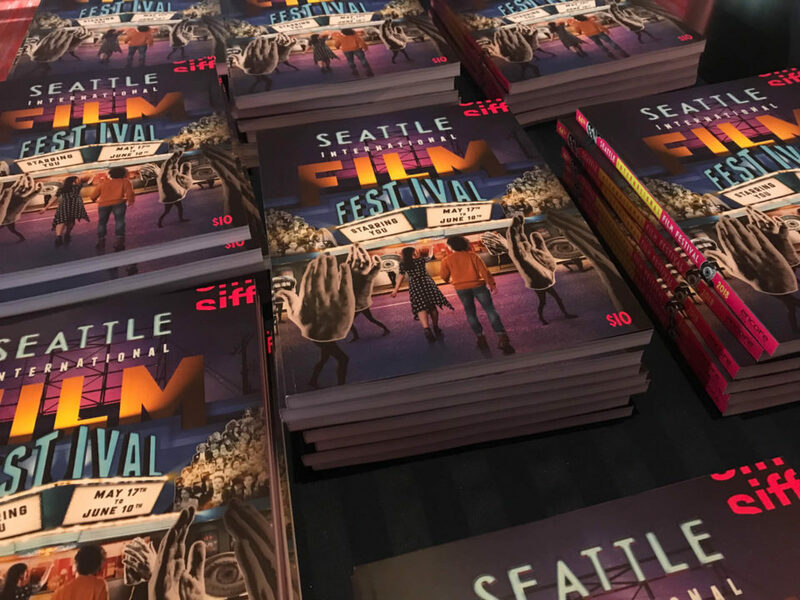 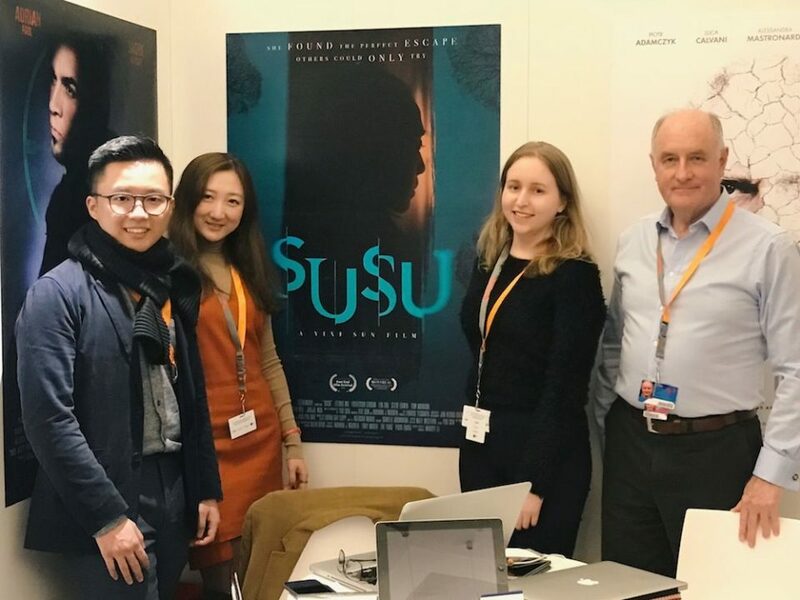 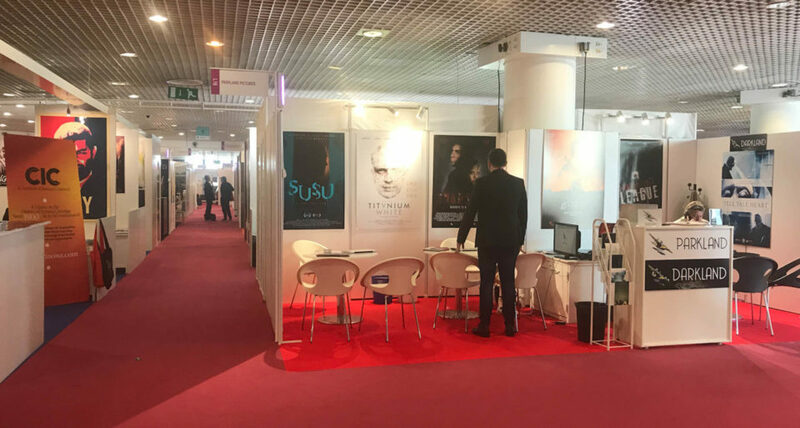 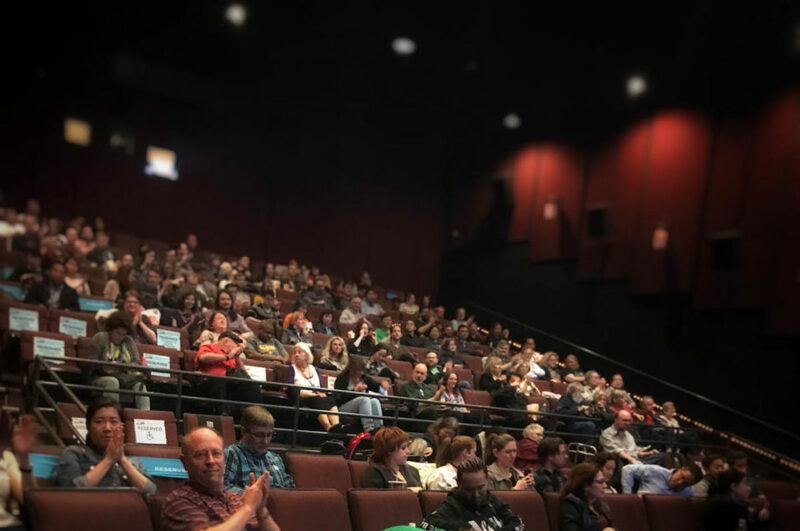 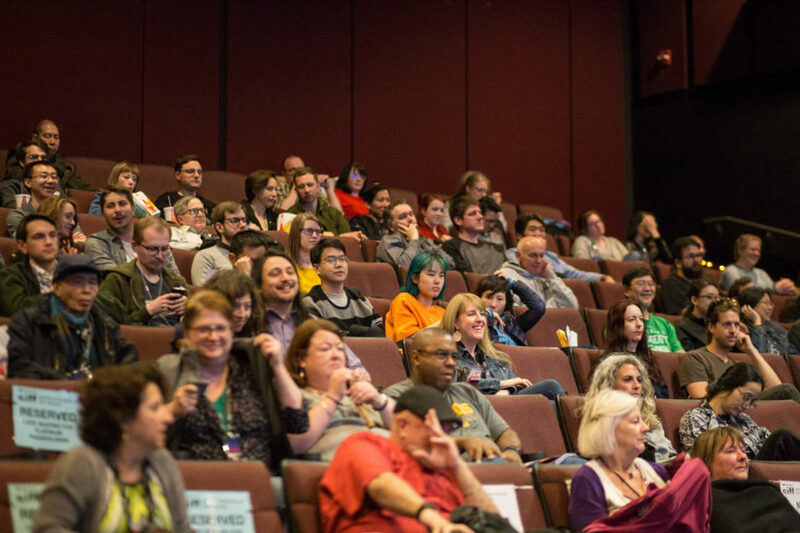 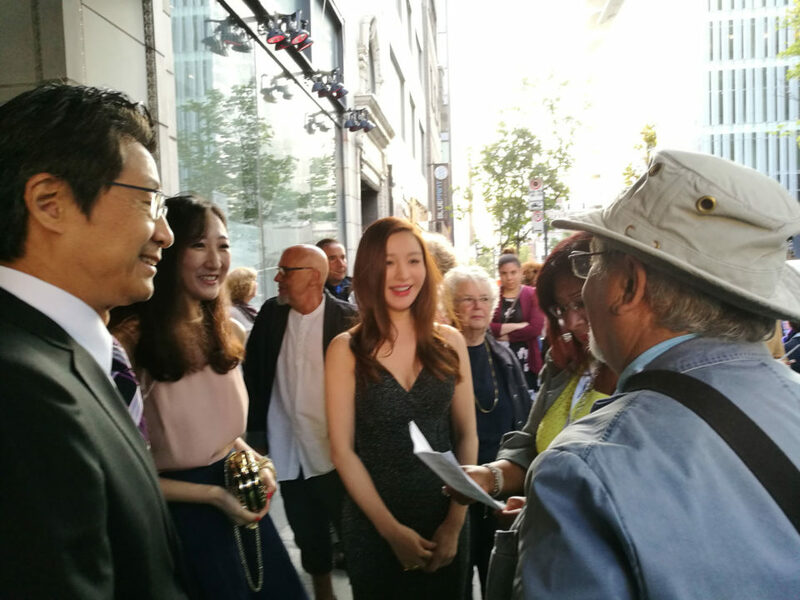 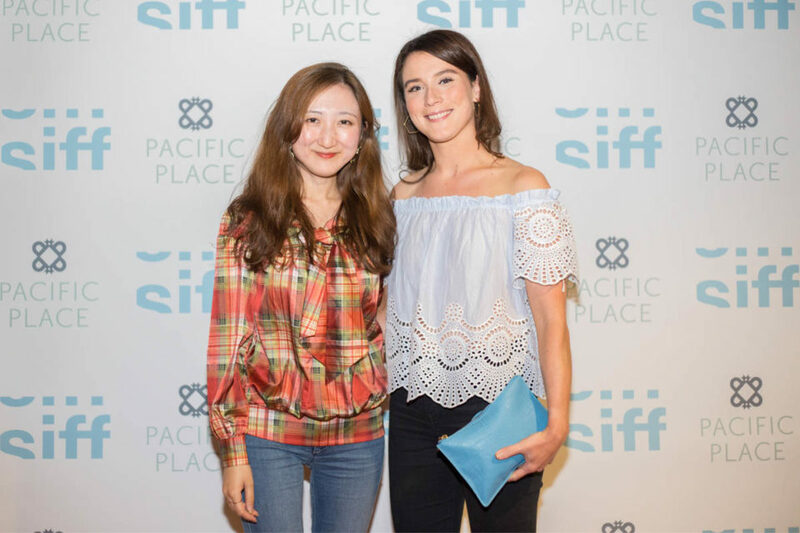 ‘Susu’ has met many audiences through film festivals worldwide, including in the competition section at the 43rd Montreal World Film Festival and the 44th Seattle International Film Festival. 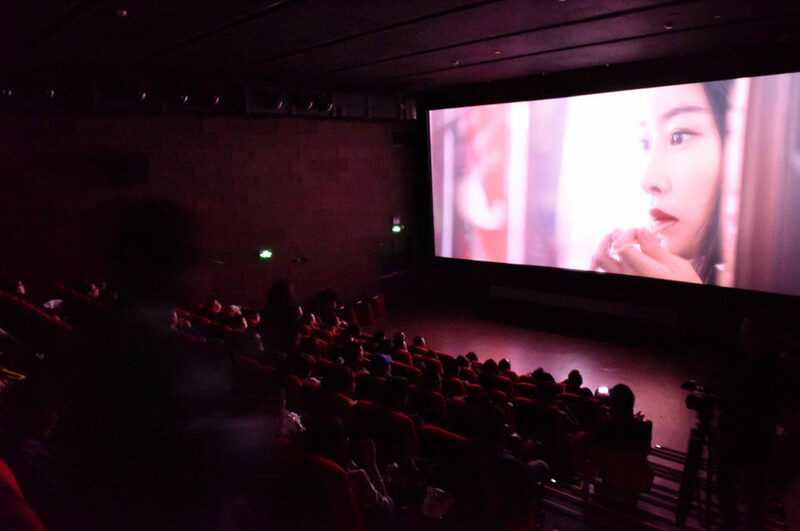 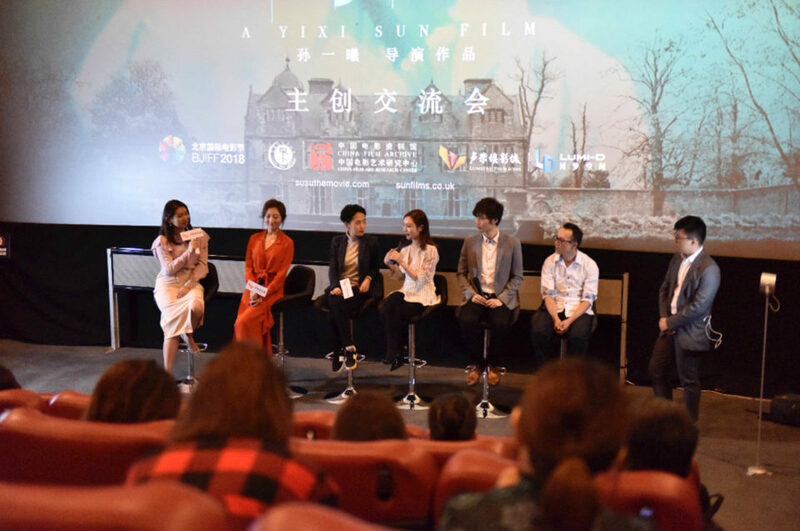 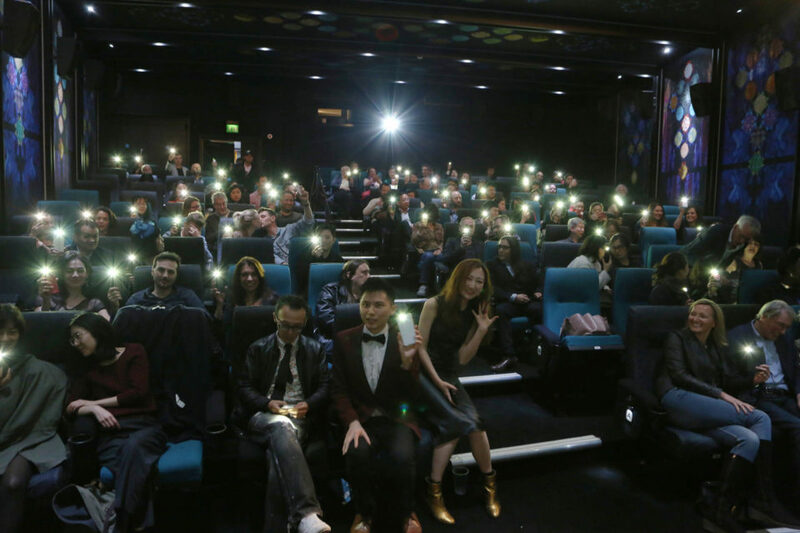 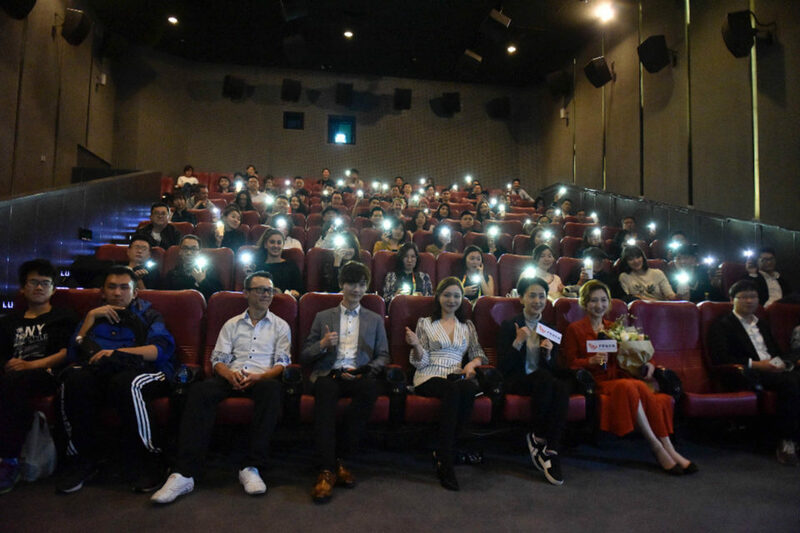 The popularity of Susu is also indicated through the box-office success, in April 2018, at the 8th Beijing International Film Festival, three screenings were sold out in 20 seconds within the opening of box-office, while also receiving two full house audiences at 18th East End Film Festival. 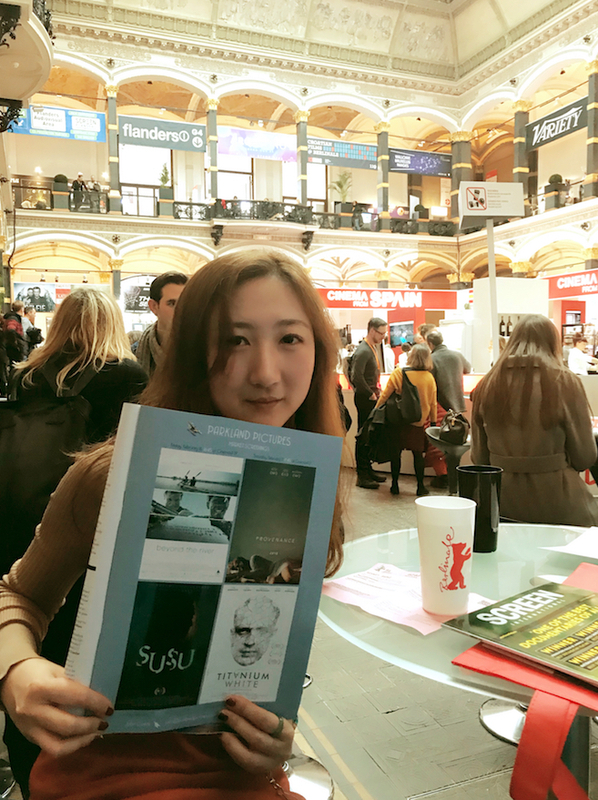 Susu’s journey has been covered by more than 20 news outlet with more than 100 articles in China, the UK and beyond. 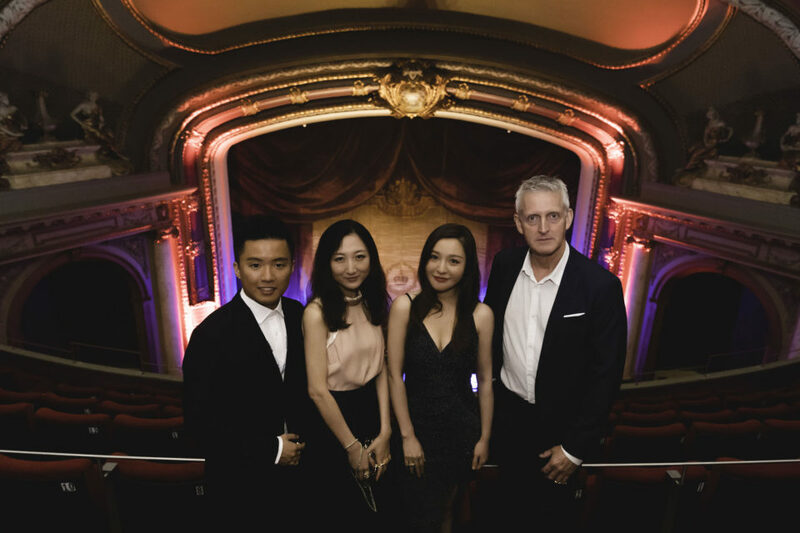 UK Chinese Times: A thrilling new take about students studying overseas… Very close to the experiences of Chinese students studying in the UK. 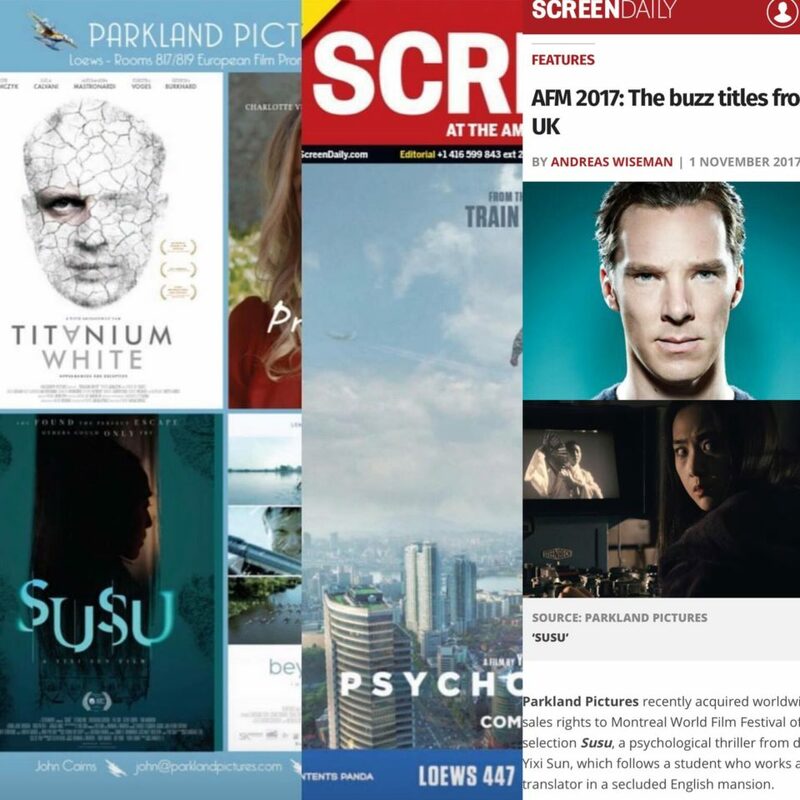 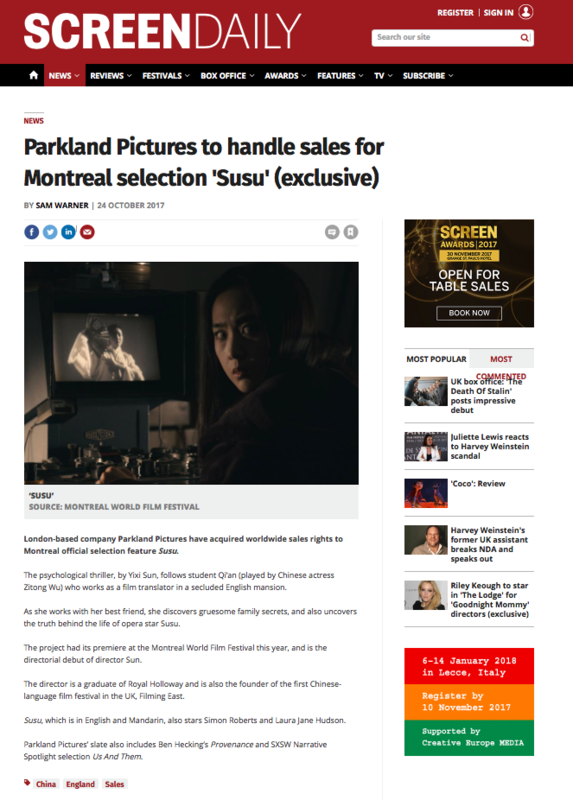 Screen Daily: London-based company Parkland Pictures have acquired worldwide sales rights to Montreal official selection feature Susu. 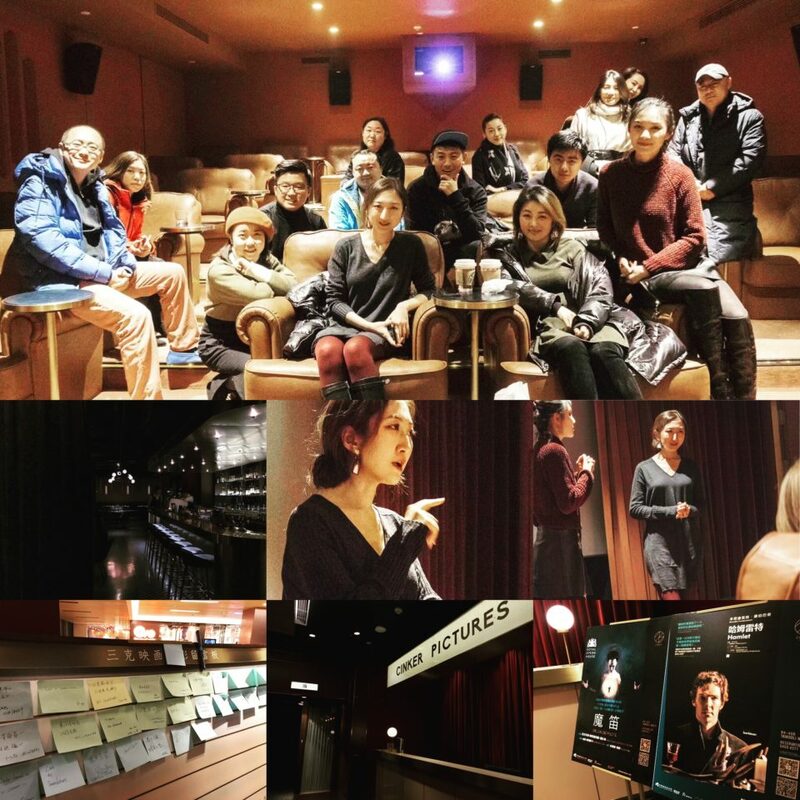 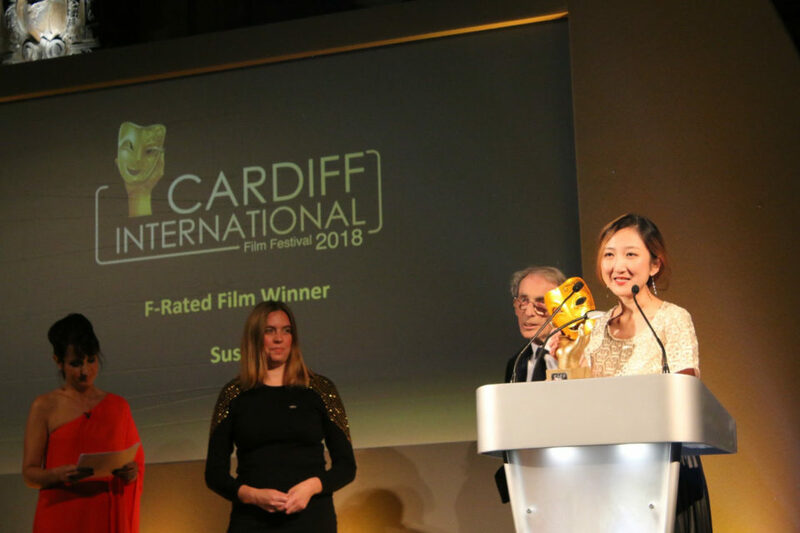 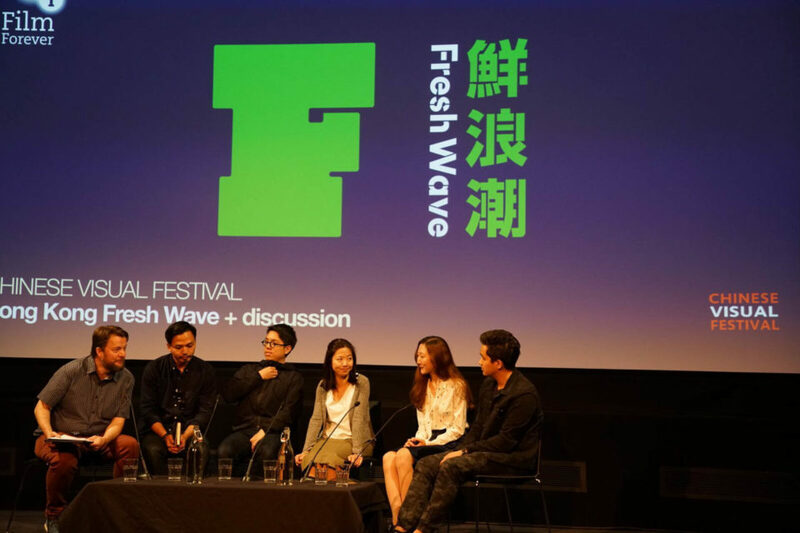 London based Chinese female director Yixi Sun completed her feature film debut ‘Susu’. 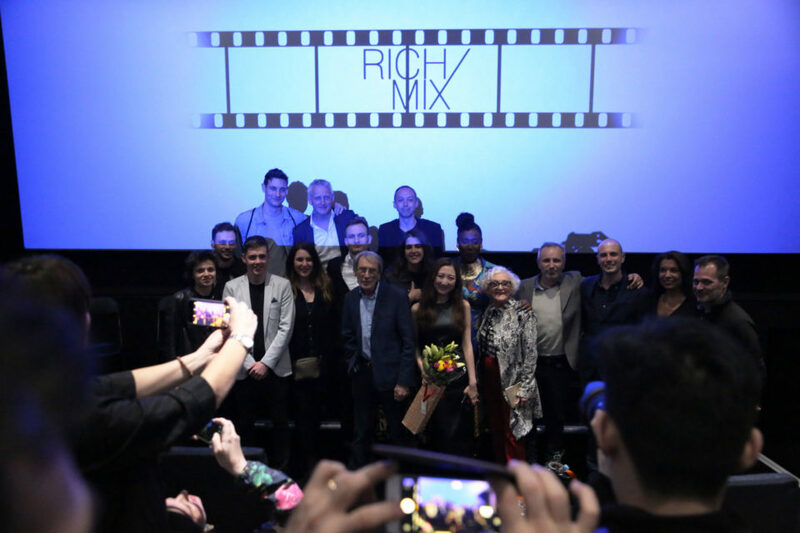 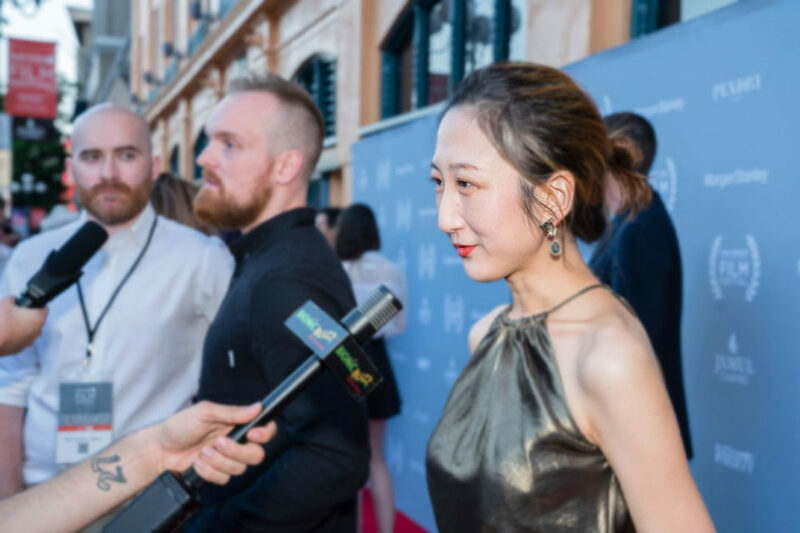 Written and directed by her, Yixi considers this film as ‘arty light thriller’. 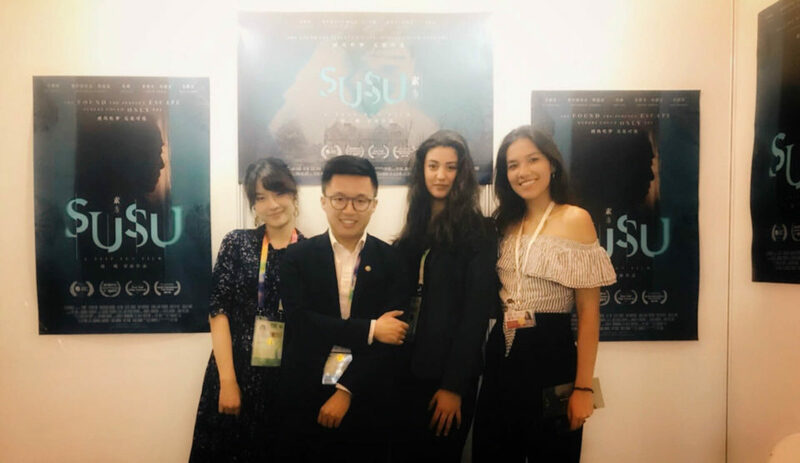 Susu will premiere at the 41st Montreal World Film Festival, having been selected to appear in the First Film World Competition section. 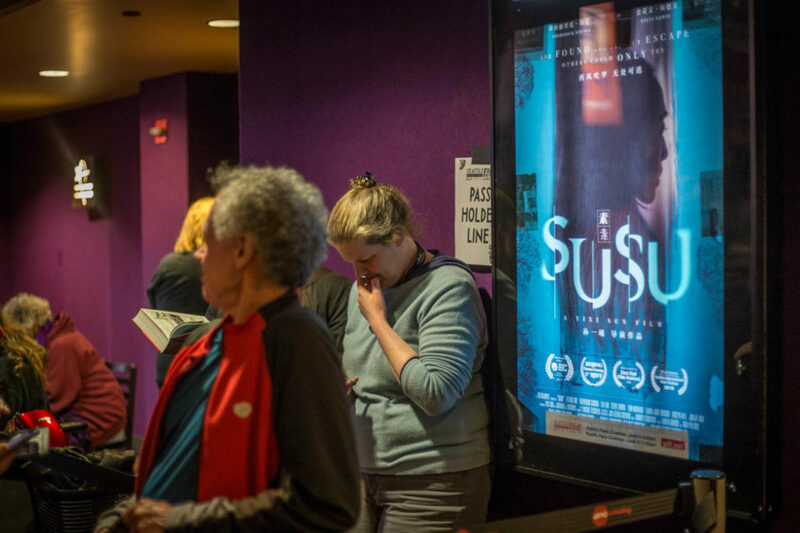 While the film is infused with suspense, ‘Susu’ has many gestures to the history of cinema. 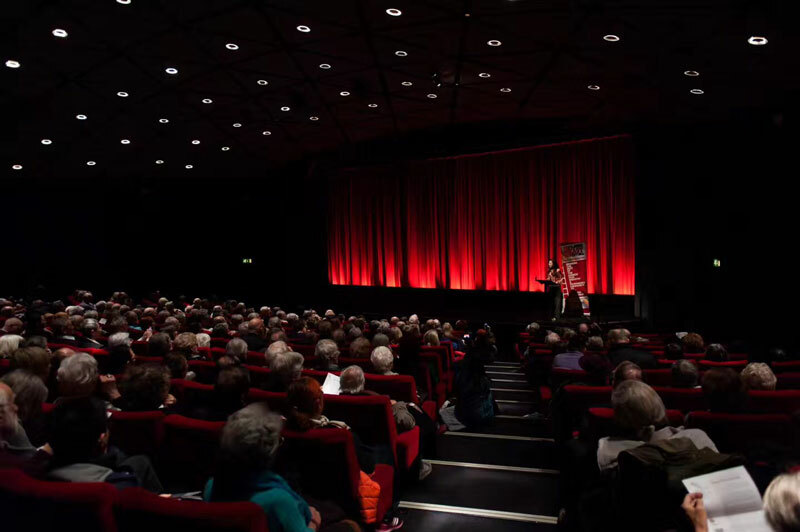 Filming locations include a remote British countryside mansion, the Cinema Museum in London, and the British Film Institute Southbank. 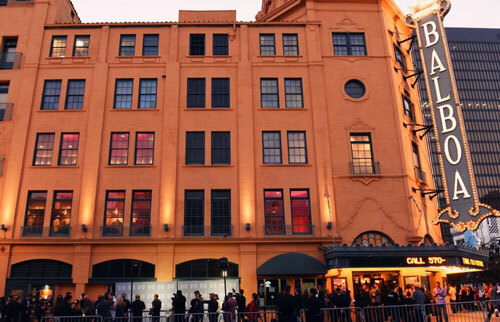 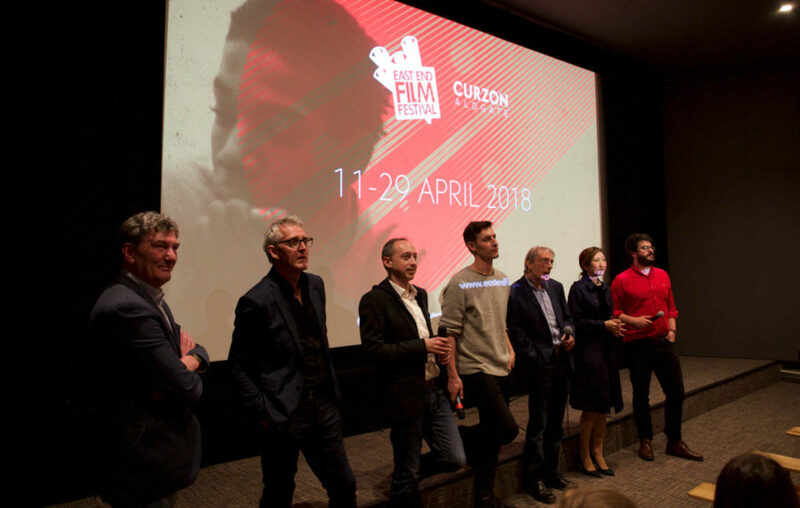 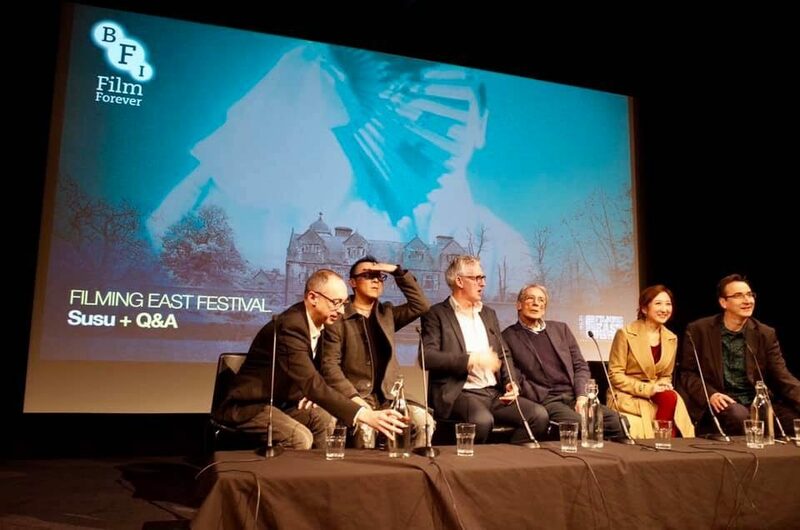 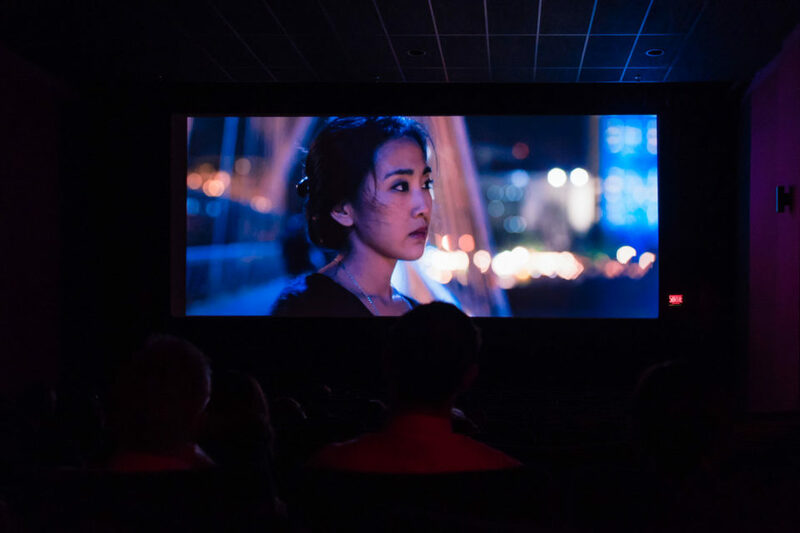 The film also used 16-millimeter film to record the Kunqu Opera, showing editing process on a Steinbeck editing machine, inviting established British actors to play roles, all demonstrate a ‘cinema fan’ attitude of filmmaking. 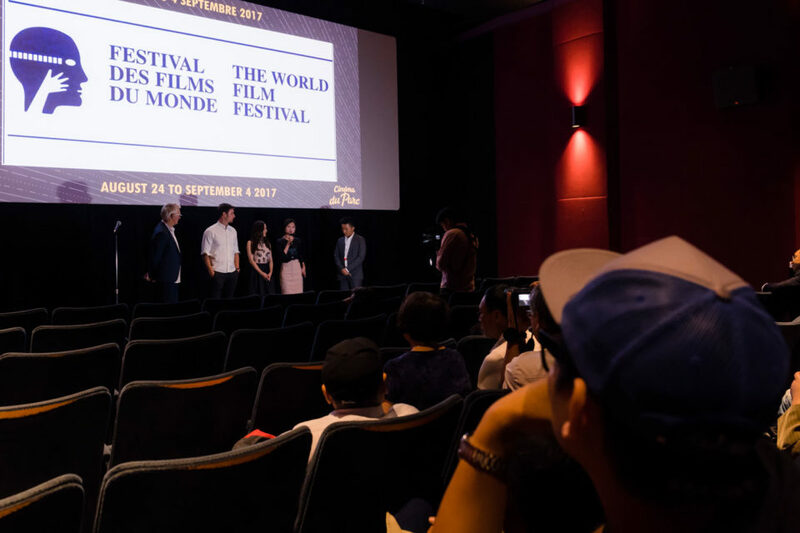 The international cooperation is reflected in all parts of the filmmaking. 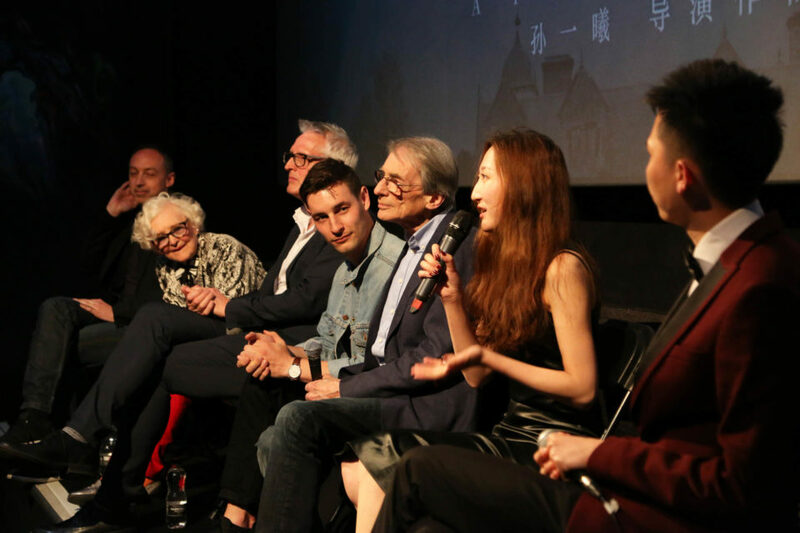 The British producer of the film Norman J Warren is an famous and established horror film director since the 1960s; the cast comprises aspiring Chinese actress and established British actors; French composer Fabien Garosi worked closely with Hong Kong born composer Wan Pin Chu for the original sound tracks. 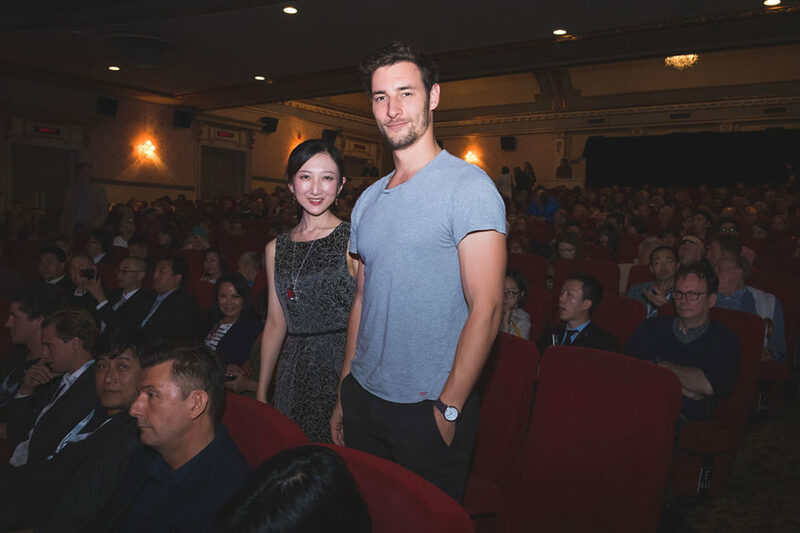 There is much international cooperation. 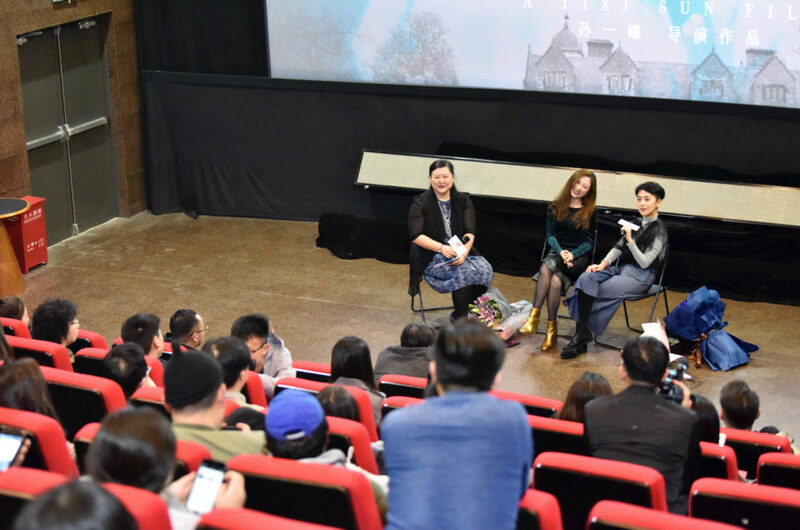 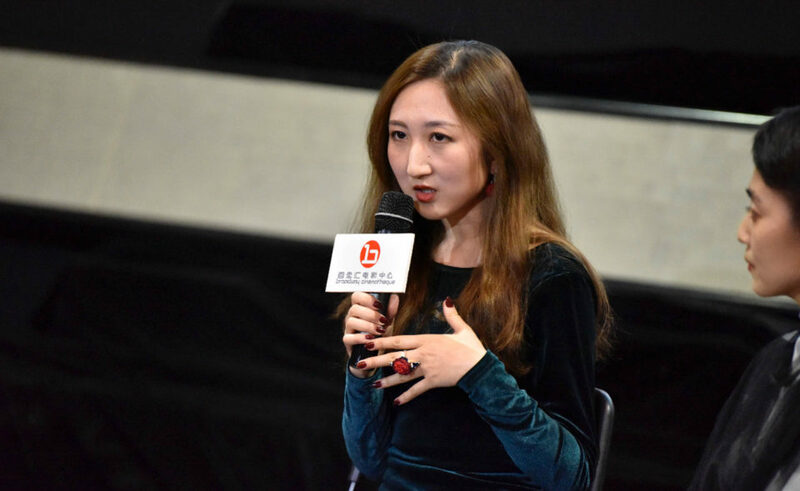 Additionally, Director Yixi emphasized that the film used one of the most reputable postproduction company, recording sound with multi-awarded team in Bulgaria, are all part of the objective for the film to be a high-quality production. 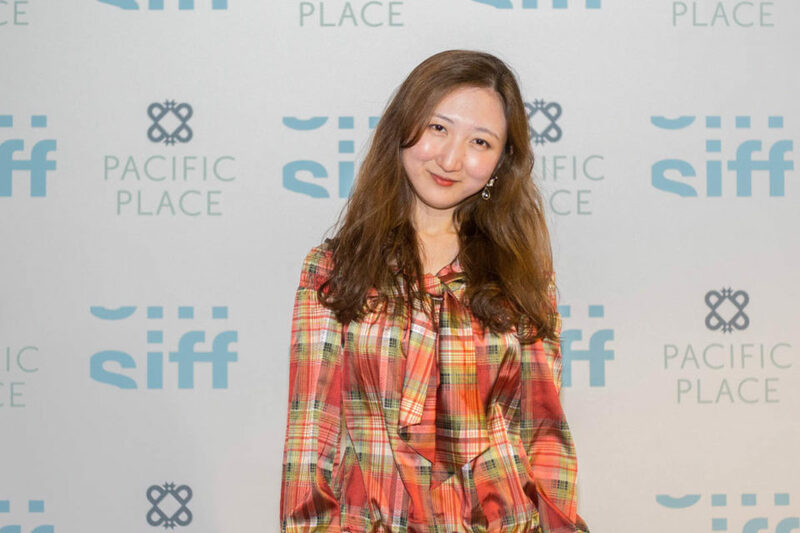 Having long admired the style of British independent film-making in 1960s and 1970s – keen psychological observations, complex characters and smart storylines with a poetic soul – Sun said she aimed to capture her own experience of living far away from home and knowing people from different places.